High quality horse bedding for professional & amateur horse riders and lovers. 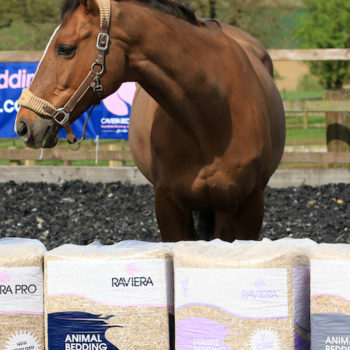 Welcome to Caviera Horse Bedding – manufacturers of high quality, dust extracted horse bedding. 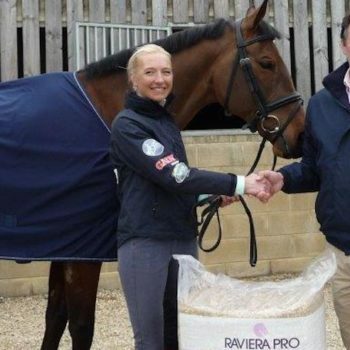 Caviera horse bedding is the newest premium quality horse bedding supplier in the UK. 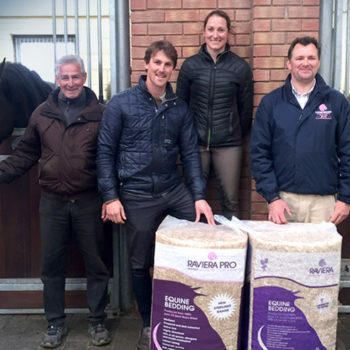 Manufactured from carefully controlled straw based fibres, Caviera Bedding are the ultimate in low dust, high absorption bedding that is supportive and comfortable for your horse. 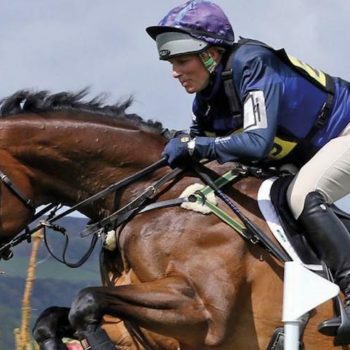 Here’s Jess Errington, Head Girl at Harry Meade Eventing, talking about the benefits of using Raviera Pro and Raviera with Lavender for the entire yard. 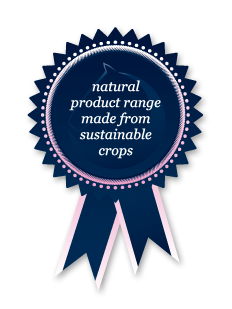 We are an established family business that has been farming for generations and our experience, quality control and passion is shown in our product range. Our customers include happy hackers to professional racing yards, all of who see the benefit of our quality dust extracted horse bedding. We plant all our crops, harvest them, and then bale them, before processing them allowing us to oversee the entire production from start to finish, and allowing us to ensure high quality control throughout. 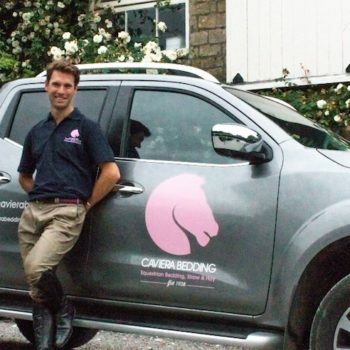 The Caviera range is the natural choice for people who care about the environment and giving their horses affordable and quality horse bedding. Check out how our dust extracted horse bedding compares against traditional horse bedding such as wood shavings and wood pellets on our comparison chart. Buy from your local stockists, or for larger orders, we can deliver to you. …the growth in popularity of the range of products has increased dramatically in such a short space of time. We feel this is due to the quality of the product being so high, we hope to keep increasing sales to new customers while keeping all our existing customers happy with a great product. The growth in sales was very quick, due to many factors including its consistent high quality, great absorbency and affordability, and the packaging is great too!